Several (okay, many) years ago, the fall after I graduated from college, I floundered a bit. I had left college without a Plan, which surprised no one, least of all my parents, who were generous enough to let me move back home so I could figure it out. I got a temp-to-hire job at an incentive marketing firm, churning out travel proposals full of white sand beaches and aperitifs. Outside of that, I didn't write much. That September, the first in forever that I hadn't had a First Day of School, I returned to Duluth to visit friends I'd left behind. I wandered the halls of UMD and visited two of my favorite professors, one of whom, after reading a short story I'd written for his Creative Fiction class, had told me I had "the gift," and another, my Transpersonal Psychology instructor, who had sent our class on Vision Quests (read my post about that class here). I needed reassurance from them that it was okay for me to flounder. More than anyone at UMD, Joe Maiolo had supported me in my quest to become a writer. This was a guy who got up at 2:30 every morning to write; who'd read everything ever written; who understood the beauty and mystery and complications and art of the short story like no other; who had taught me how to really read, to read like a writer. I remember the exact moment when I'd finally gotten it: while reading "The Dead" by James Joyce. Mr. Maiolo had always encouraged me to hold onto that dream of being a writer. Senior year, when I'd casually mentioned I might go to grad school for Library Science, he scoffed a bit and handed me a brochure for the Creative Writing program I'd eventually attend five years later. "If you want to be a writer," he'd said, "then be a writer." I sat in his office that September afternoon and he reminded me to write every single day, even if it was just scraps or snippets of ideas I didn't want to forget. I visited Bud McClure, who had opened up new worlds to me in his Transpersonal Psych class, worlds of magic and mystery and self-awareness. Bud reminded me that, even in my floundering state, one of unease and uncertainty and sadness for having moved on, I was exactly where I was supposed to be. "If you want to be a writer," he said, "put your trust in the universe. It will happen." 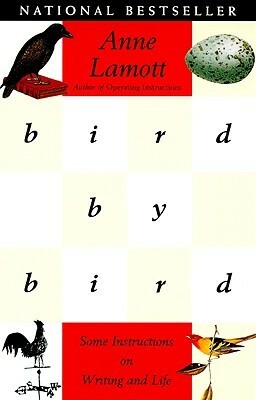 It was Bud who recommended I read BIRD BY BIRD: SOME INSTRUCTIONS ON WRITING AND LIFE by Anne Lamott. This was the perfect book for that time in my life. I'd read other books on the craft of writing, but this one was personal and raw and genuine. It was written by a really human human being, one who had experienced success and failure, had made mistakes, had felt contentment and anxiety, and -- AND -- she'd been exactly where I was just then. Maybe not the exact same circumstances, but Anne Lamott had experienced unease and uncertainty and sadness, too. She had taken her experiences and woven them into that urge to write, to create something, to appear outside herself, to leave something behind -- something beautiful and unique and inspiring -- her words. I had that urge, too. 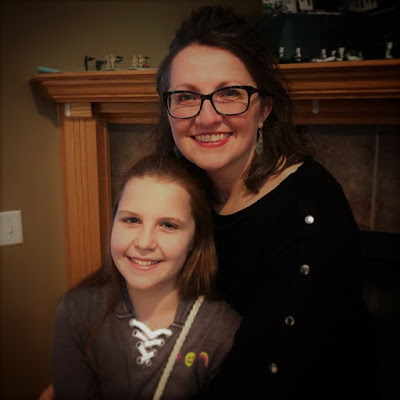 I've had a roller coaster ride of a writing journey since then. I've re-read BIRD BY BIRD a number of times (and just about everything else Anne Lamott has written), and it still ranks as my favorite book on writing. I return to it again and again, especially in those moments when I'm filled with doubt and self-loathing and anxiety. I bid farewell to 2012 and welcomed the New Year with its pages, a beautiful way to celebrate. Not everyone will love this book. Some writers are looking for very specific, step-by-step instruction on how to write. This book does discuss essential elements of craft, but it does so in an expansive, intuitive sense. Lamott writes with self-deprecating humor. She does not take herself too seriously. She intertwines lessons on craft with intensely personal stories. She and I would most certainly be friends. There are many passages in the book that have struck me over the years, too many to mention here. My copy is yellowed, dog-eared, underlined in pencil and various inks. This is one of those books that I'll never lend out for fear that it might not return. I've written notes for WIPs and ideas for stories in the margins. 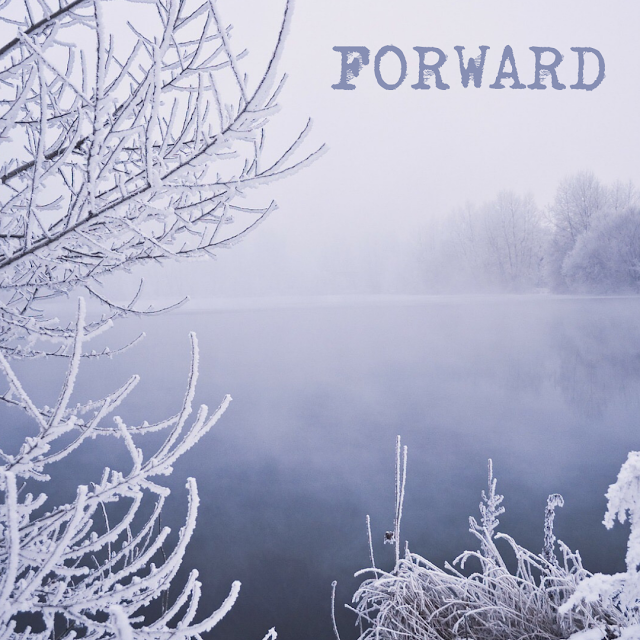 You need to be moving your characters forward, even if they only go slowly. Imagine moving them across a lily pond. If each lily pad is beautifully, carefully written, the reader will stay with you as you move toward the other side of the pond, needing only the barest of connections -- such as rhythm, tone, or mood. Writing is about learning to pay attention and to communicate what is going on. Now, if you ask me, what's going on is that we're all up to here in it, and probably the most important thing that we not yell at one another.... Writing involves seeing people suffer and, as Robert Stone once put it, finding some meaning within. But you can't do that if you're not respectful. If you look at people and just see sloppy clothes or rich clothes, you're going to get them wrong. The writer is a person who is standing apart, like the cheese in "The Farmer in the Dell," standing there all alone but deciding to take a few notes. You're outside, but you can see things up close through your binoculars. Your job is to present clearly your viewpoint, your line of vision. Your job is to see people as they really are, and to do this, you have to know who you are in the most compassionate sense. Then you can recognize others. To be a good writer, you not only have to write a great deal but you have to care. You do not have to have a complicated moral philosophy. But a writer always tries, I think, to be a part of the solution, to understand a little about life and to pass it on. ...When you don't know what to do, when you don't know whether your character would do this or that, you get quiet and you hear that still small voice inside. It will tell you what to do. ...We need to align ourselves with the river of the story, the river of the unconscious, of memory and sensibility, of our characters' lives, which then can pour through us, the straw. A lot of people like to work on other people's writing because it helps them figure out what they themselves love in the written word, as well as what doesn't work for them. There are a lot of us, some published, some not, who think the literary life is the loveliest one possible, this life of reading and writing and corresponding. We think this life is nearly ideal.... One can find in writing a perfect focus for life. It offers challenge and delight and agony and commitment.... As a writer, one will have over the years many experiences that stimulate and nourish the spirit. Your anger and damage and grief are the way to the truth. We don't have much truth to express unless we have gone into those rooms and closets and woods and abysses that we were told not to go in to. When we have gone in and looked around for a long while, just breathing and finally taking it in -- then we will be able to speak in our own voice and to stay in the present moment. And that moment is home. As I mentioned, I re-read BIRD BY BIRD at the end of 2012, more than ready to shake loose the old year, move beyond its mistakes and disappointments, and welcome the new. I am once again struck at how perfect this book is for this time of my life. I needed a reminder to stop trying to be something I'm not. I need to remember who I am and the truth that needs to be spoken. I need to find my authentic voice, that still small voice, as a writer once more. My friends Jaime and Jess have also read BIRD BY BIRD this month. Find Jaime's thoughts HERE. Jess will post hers this week as well at Reading on the F Train. Have you read BIRD BY BIRD? What is your favorite book about writing? I read Bird by Bird for the first time this month, and I was so surprised by how much it made me laugh. I just love how open and honest Anne Lamott is. I took lots of notes and can see myself referring to specific chapters when I'm stuck or whenever I start a new writing project. Sounds like it's had a huge impact on you! I haven't read this but it sounds great. This is one book I've always "intended" to read but never have. I hope to one day. Glad it helped you. Great post Sara. This is such a good book for writing and I love this story of how it came into your life. Bird by Bird is one of the very best books on writing. I also love Stephen King's On Writing. I read ON WRITING for the first time last spring and was completely floored by how much I loved it. Two of the best, definitely. Amy, great to hear from you. Let me know how I can help. I often think of the books you recommended to me during the UMD days, esp. the one about angels - how the angels are present in every mistake we make. :) Keep in touch! Bird by Bird is one of those writing books I will continue to go back to and re-read whenever I need a boost of inspiration. I love it! I love that the BIRD BY BIRD fans are flocking together. Oh, horrible pun. I still need to get to SECOND SIGHT! It's never too late - it's truly fantastic! I can't wait to see where your writing takes you this year! Thanks, Daisy - I'm pretty excited myself. And determined! I hope you enjoy the book when you do read it!